Raytown Police Sergeant Michael McDonough, a Raytown resident, was the recipient of a 2014 Truman Heartland Community Foundation Outstanding Citizen Award Saturday night. Sgt. 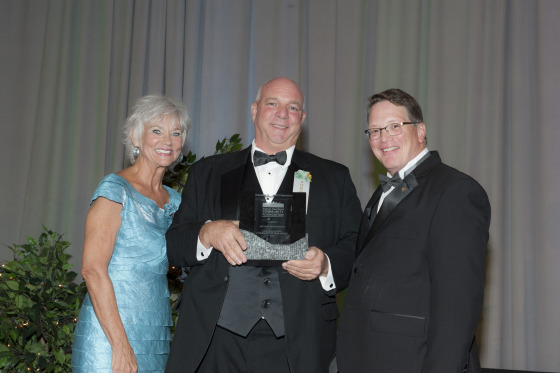 McDonough was honored at the Truman Heartland Community Foundation’s Toast To Our Towns Gala on September 6th, 2014, in Kansas City, Missouri. The Outstanding Citizen Award honors area citizens in our communities who, thanks to their service and charitable support, have made significant contributions to the places where we live and work. 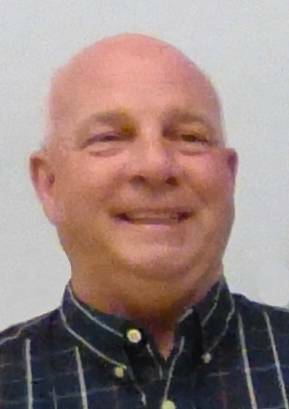 Michael “Mike” McDonough moved to Raytown from the old Westport area of Kansas City in November of 1963. Mike has remained in the same neighborhood since moving to Raytown. Mike first started working for the City of Raytown in the Street Department. In August 1975, Mike started his police career as a district patrol officer, later becoming a detective, a fire investigator, and has been the Sergeant over the Detention Unit, Investigations and Traffic, where he currently serves. He has worked in almost every facet of police work. 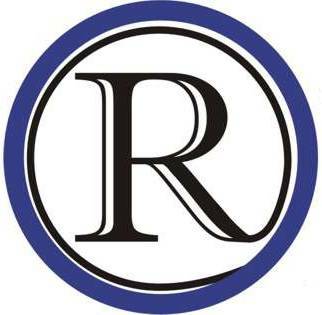 Mike most recently was elected to the Raytown Charter Commission, where he has joined other Commissioners in writing, and later proposing, a Charter for the City of Raytown. Mike is the Secretary of the Raytown Police Benefit Fund. During his tenure, the Fund has been involved in many fundraising events. Mike has been instrumental in raising money for the last ten years with the Raytown Police Golf Tournament. In the last ten years, over $100,000.00 has been raised for local charities including Hope House, Raytown Emergency Assistance Program (REAP), Raytown Educational Foundation, Shriner’s Hospital, and Truman Heartland Community Foundation. Mike is a past Board Member of the Friends of the Rice-Tremonti Home and REAP, and remains very involved with REAP’s events and efforts. Mike also participated with Youth Friends for the Raytown School District. He read to students at Southwood School for many years. He also volunteer his time coaching soccer, baseball and Scouting.